This review of The Jungle Book by Nick and Jesse is totally spoiler free. There will be no episode this Sunday for spoilers. 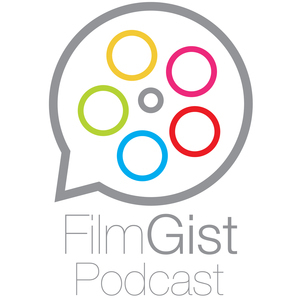 filmgist@gmail.com if you'd like to send us an email.